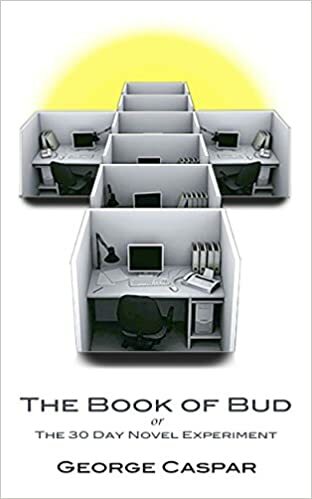 This is the story of Bud, a thirty-something, white, male working a corporate, cubicle job and feeling stuck in life. To become unstuck he decides to undertake the “30 Day Novel Experiment.” He has 30 days to write a 50,000 word novel. This works out to 1,667 words per day on average. Very soon after taking on the challenge his life begins to change and he learns there is no turning back. Written reviews on the Amazon page are definitely appreciated!